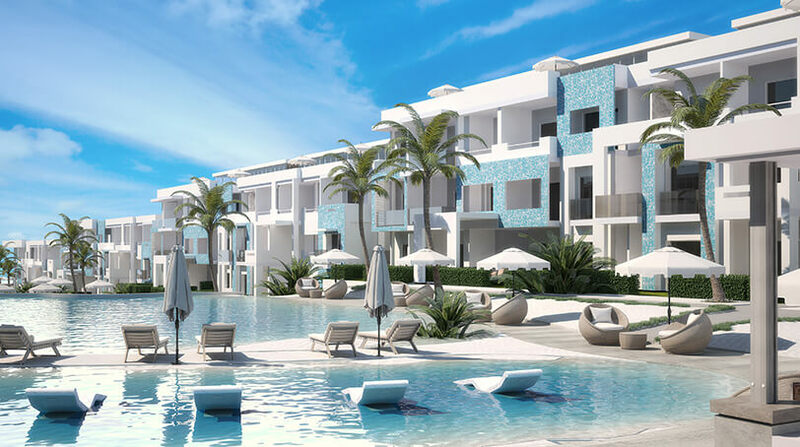 Wake up to a joyous mosaic of 12 island clusters, beckoning paradise-surroundings; fringed by 7 km of white sandy beaches, and soaked in Crystal Lagoons® all around. 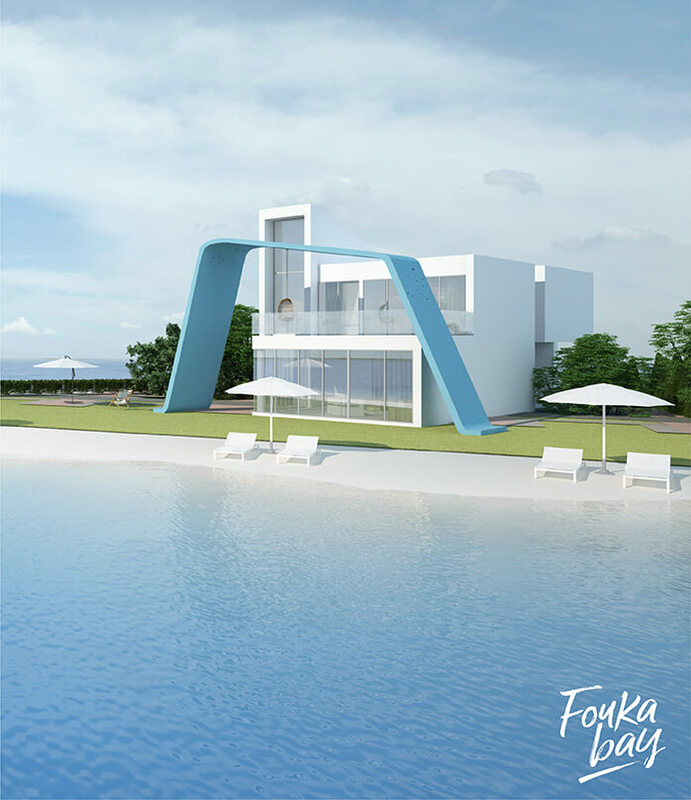 Expertly conceived in partnership with world-renowned Italian architects Gianluca Peluffo and Partners, Fouka Bay is the place to socialise, relax and repose, as you experience a unique profusion of tropical island life in the North Coast. 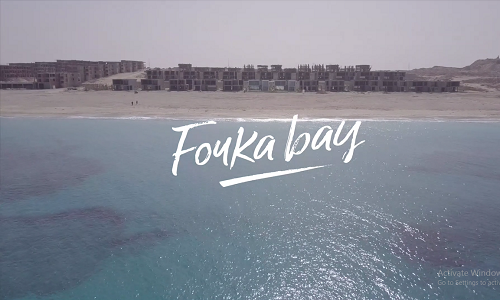 Fouka Bay brings to fruition a special blend of beachfront simplicity, and true exclusivity, so that you can enjoy a front-row seat onto Ras El Hekma’s virgin coastline. 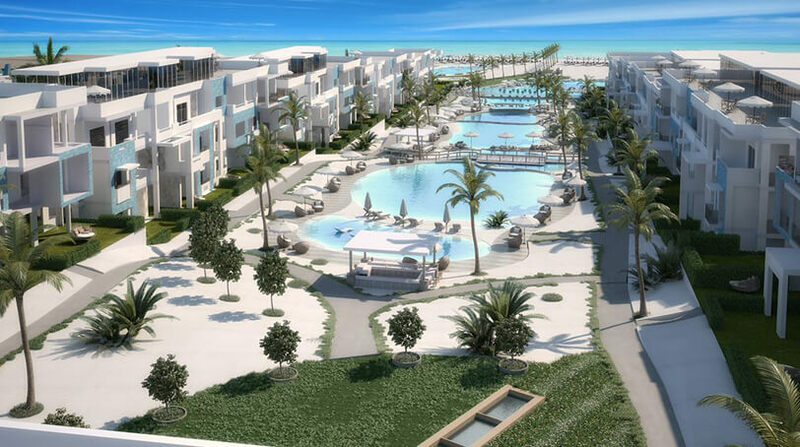 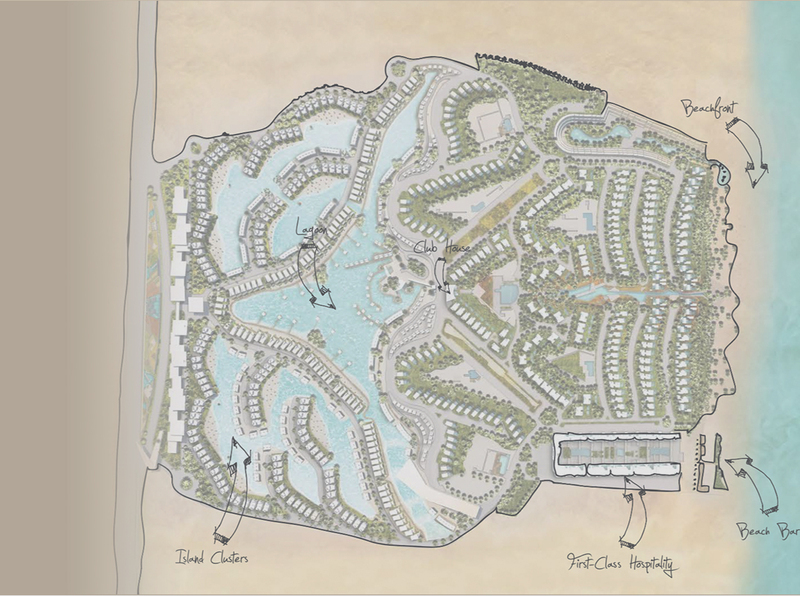 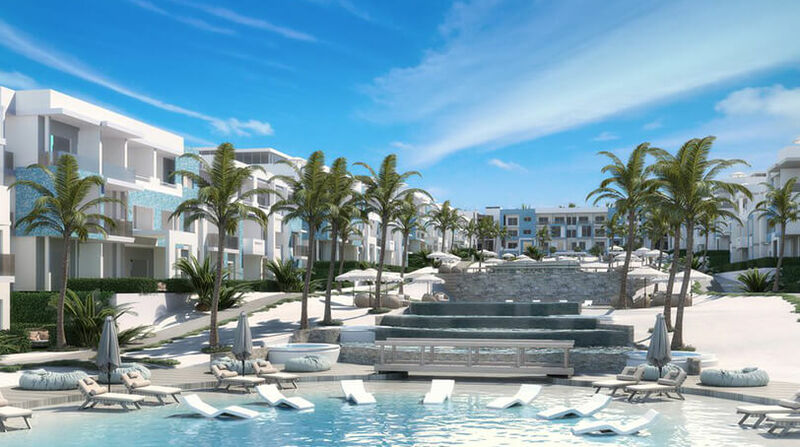 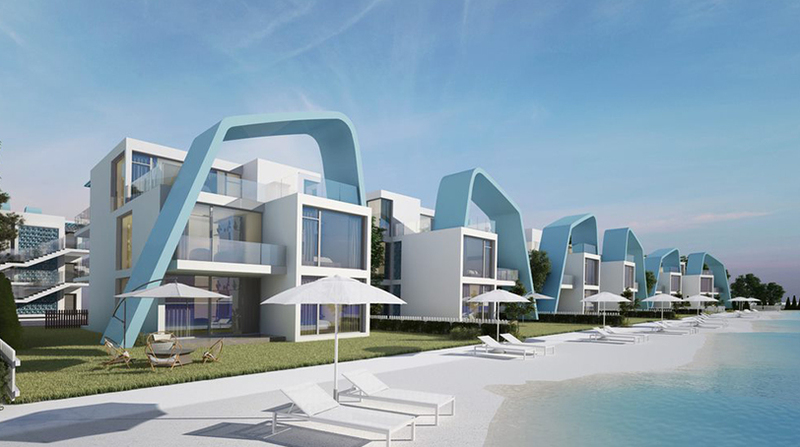 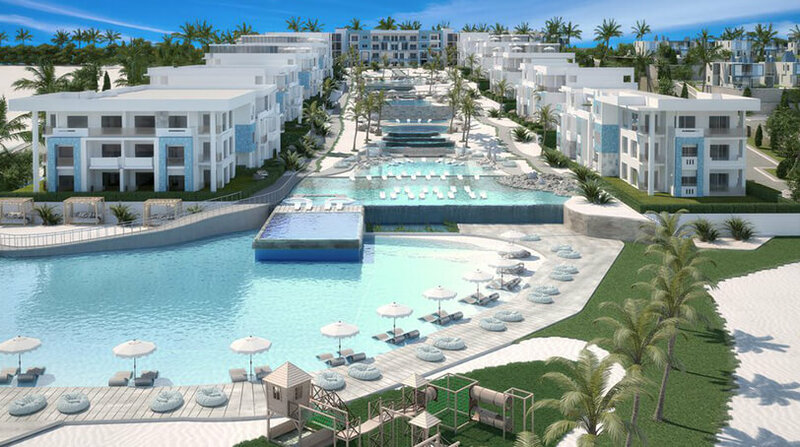 Awarded 2018 Top Mediterranean Resort in Development by The Mediterranean Resort & Hotel Real Estate Forum, Fouka Bay was crowned as an outstanding mixed -use resort showcasing dedication, innovation and expertise in tourism and hospitality across the Mediterranean region. 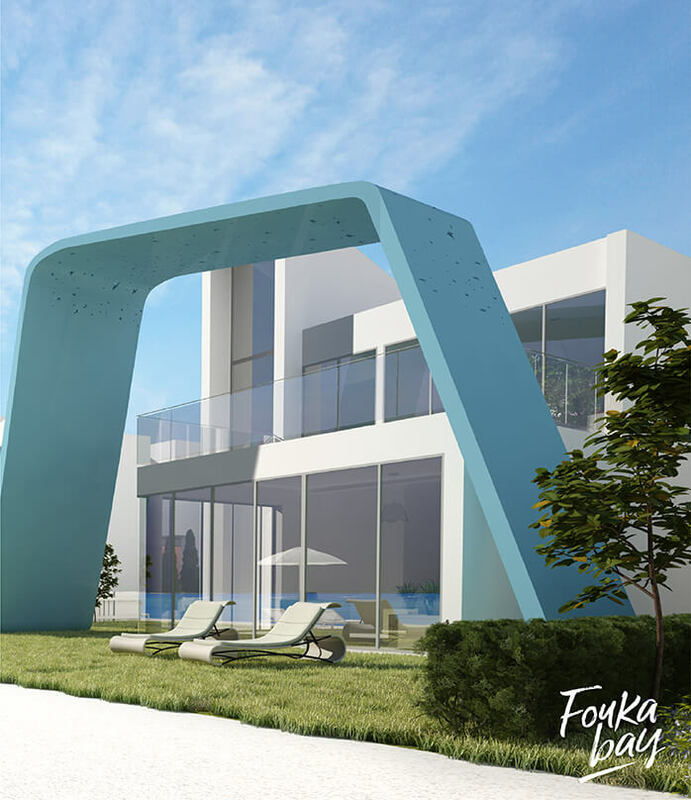 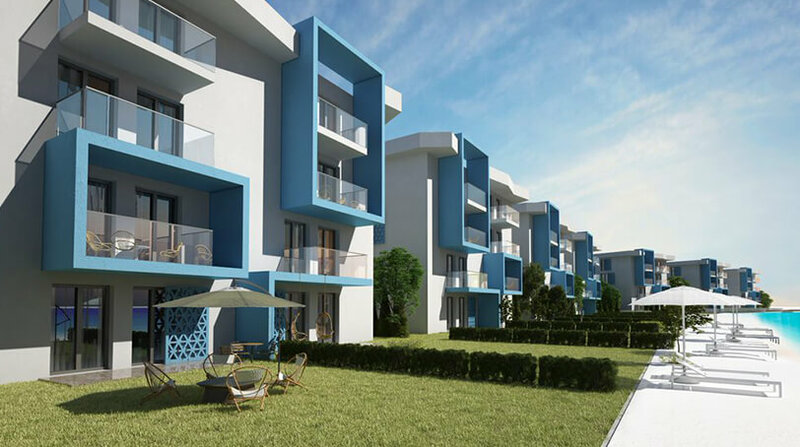 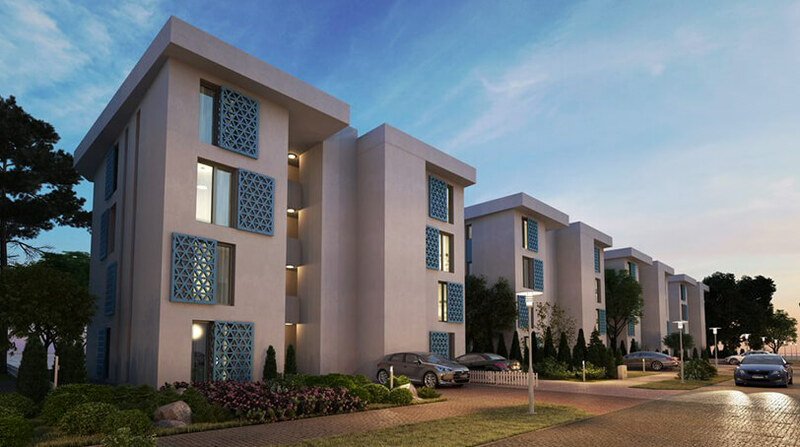 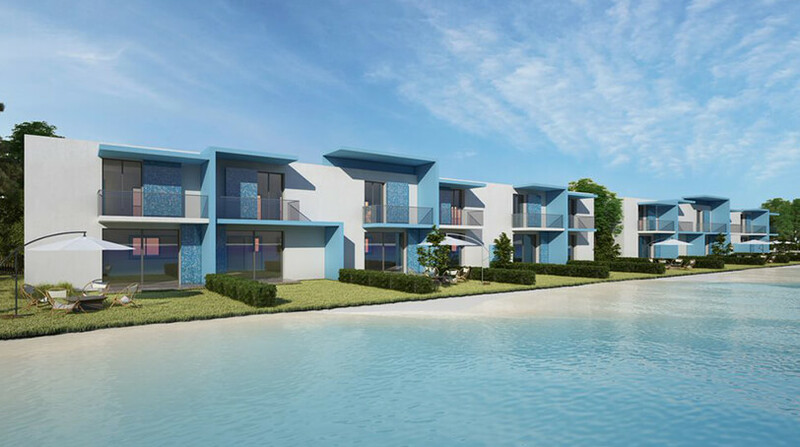 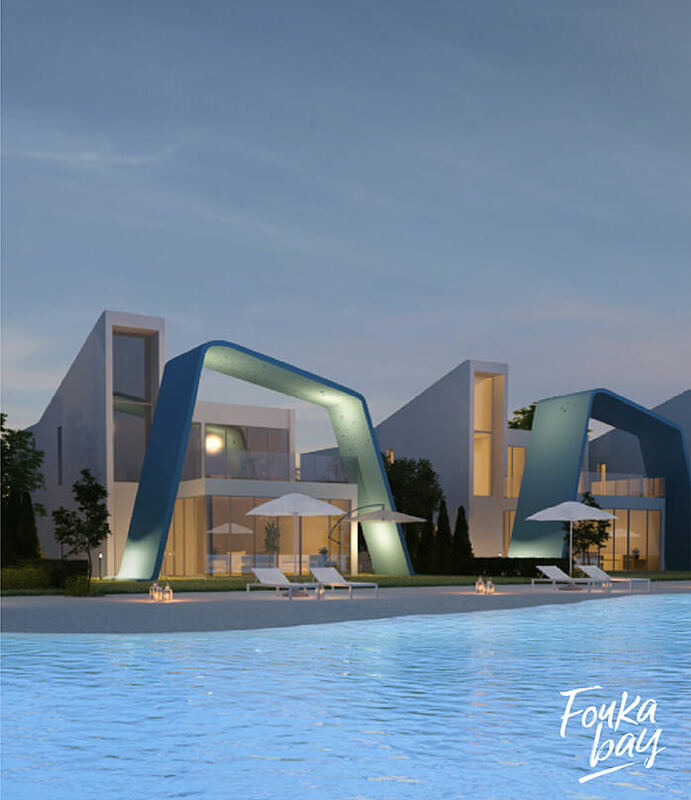 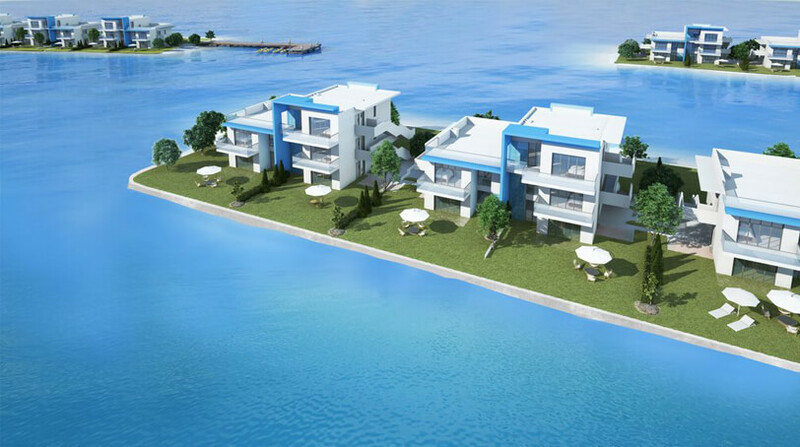 Every home at Fouka Bay is crafted around your relaxation, and enjoyment. 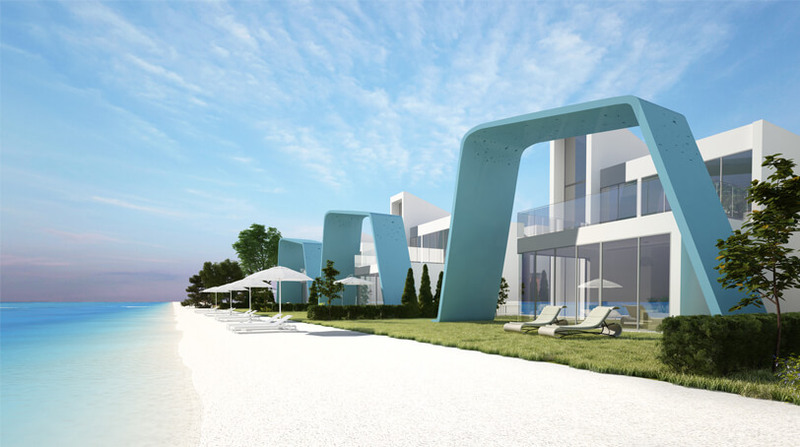 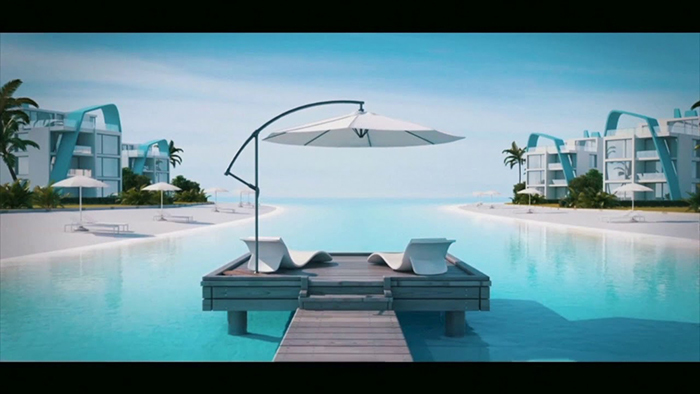 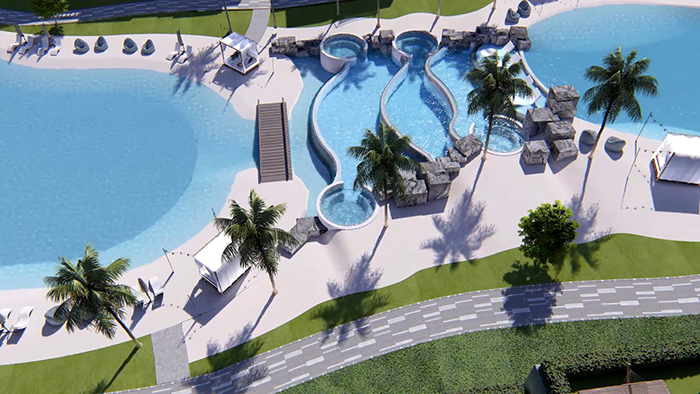 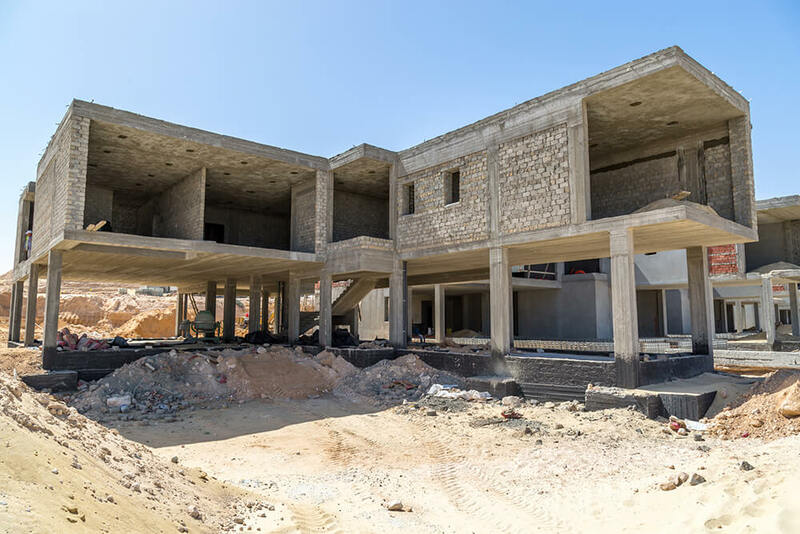 The development’s latest addition; The House Hotel & Residence is an exclusive invitation to enjoy the luxury of living in a beachfront serviced apartment while enjoying exciting water-sport activities, world-class dining experiences, and year- round entertainment with your loved ones. 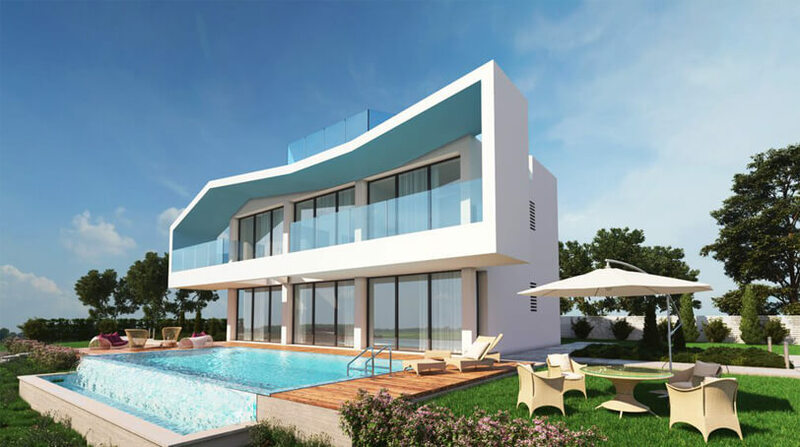 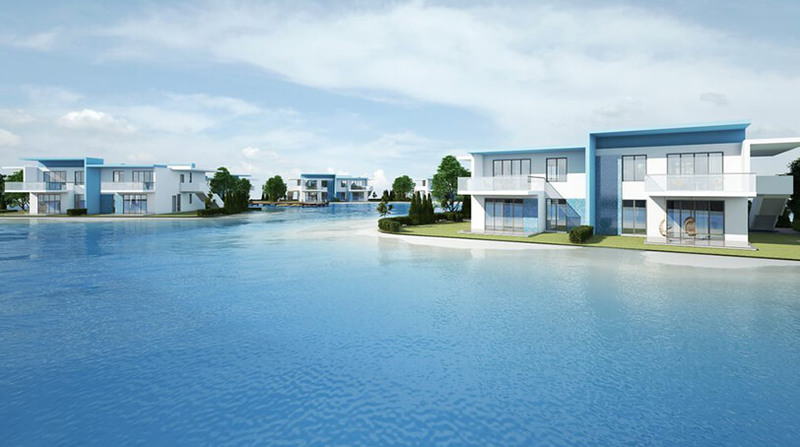 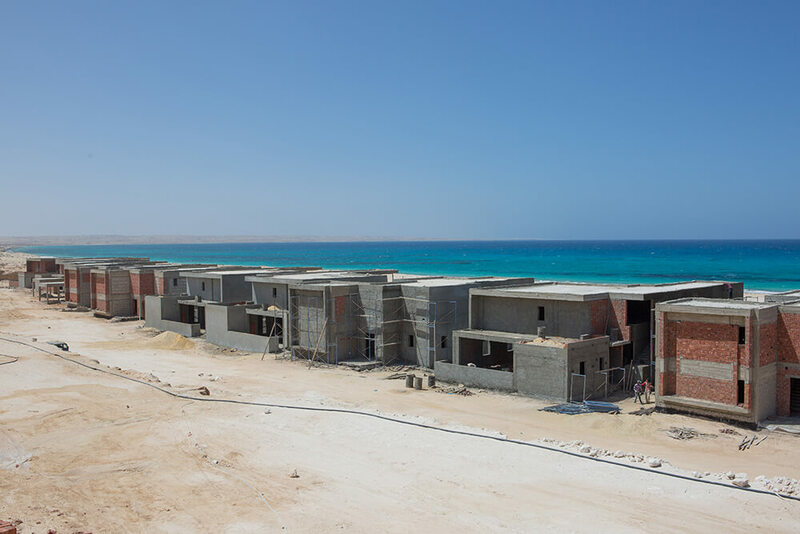 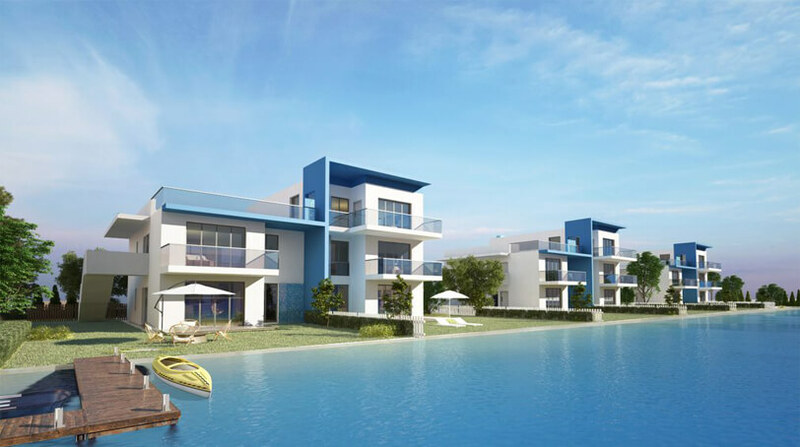 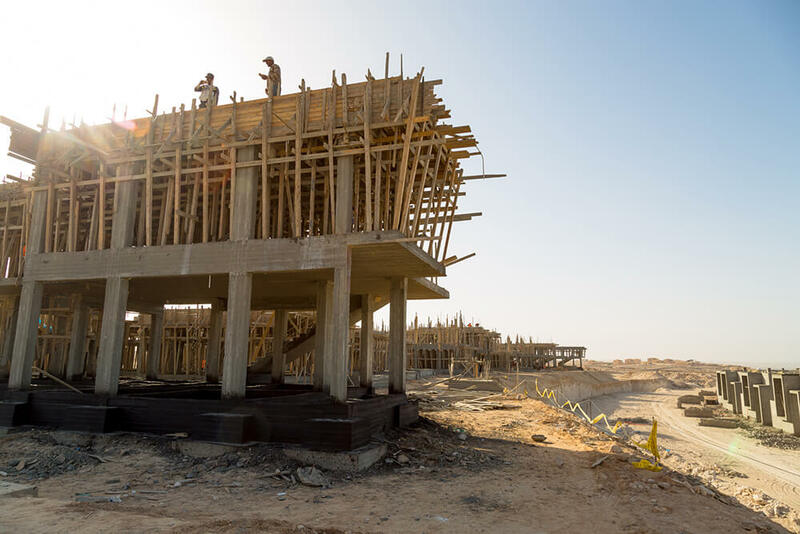 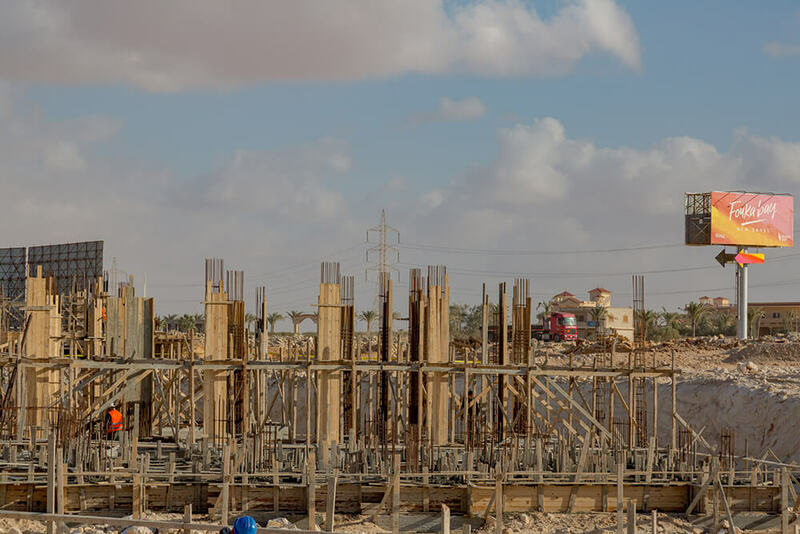 Situated 211 Km West of Alexandria and only 75 Km away from Marsa Matrouh, Fouka Bay boasts an idyllic private setting that is only a minute away from the newly constructed Fouka highway. 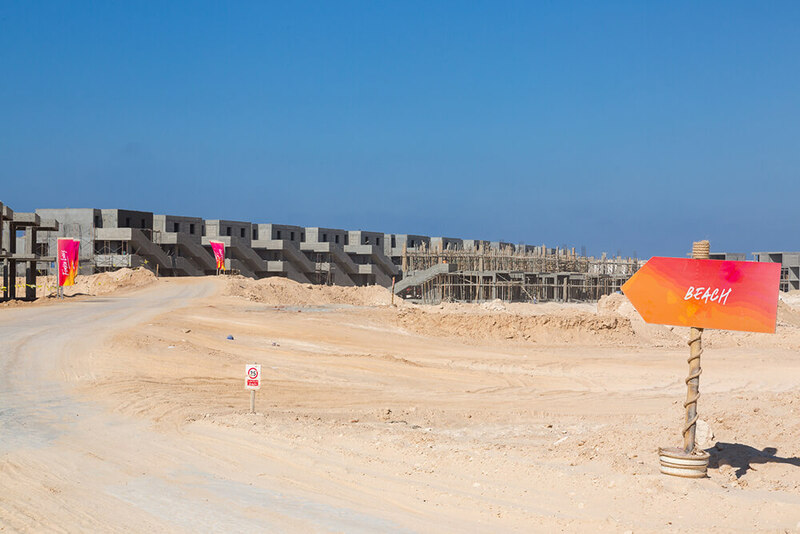 Stretching across Egypt’s gleaming Mediterranean coastline, the vibrant destination offers a unique abundance of relaxing experiences and exciting water-sport activities just 3 hours away from home.